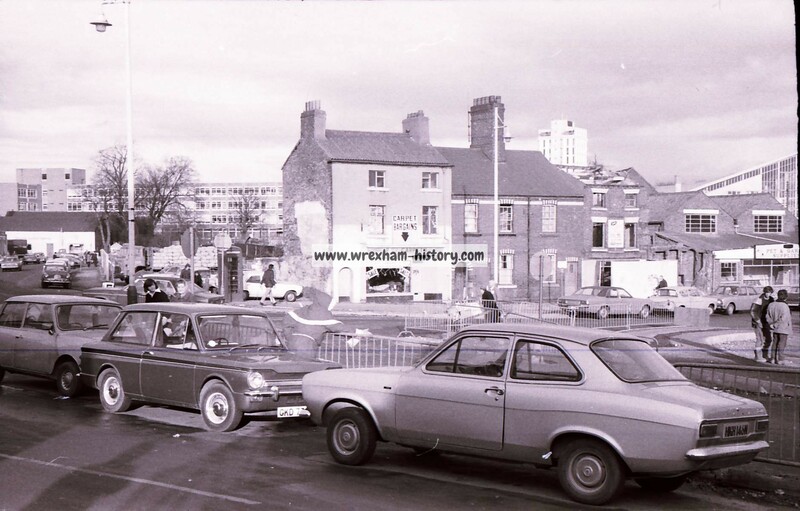 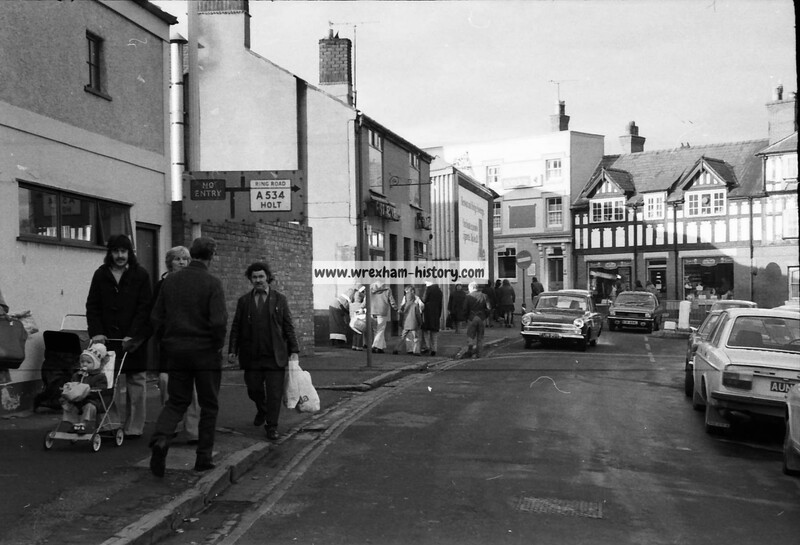 The following pictures of St. George’s Cresent were taken by Thomas Grantham Wright during the mid to late 1970s, kindly supplied by Hayley Angel Paice-Wright. 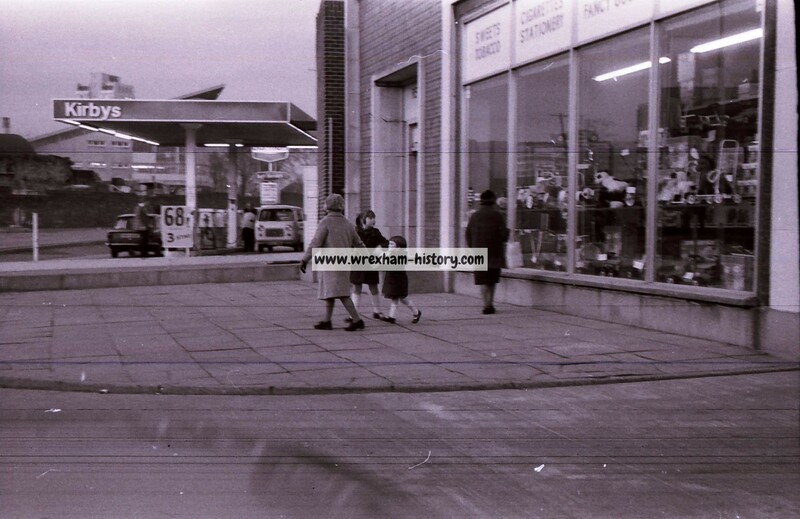 The following video includes many more pictures taken by Thomas Grantham Wright. 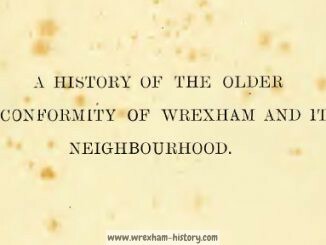 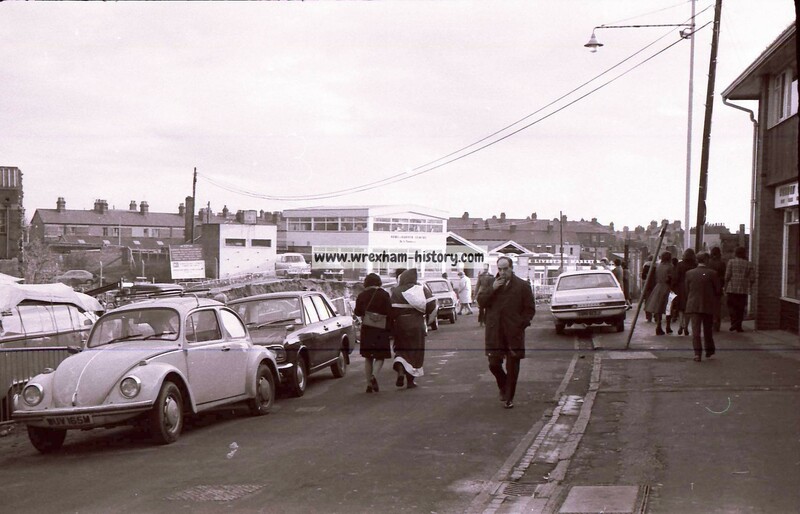 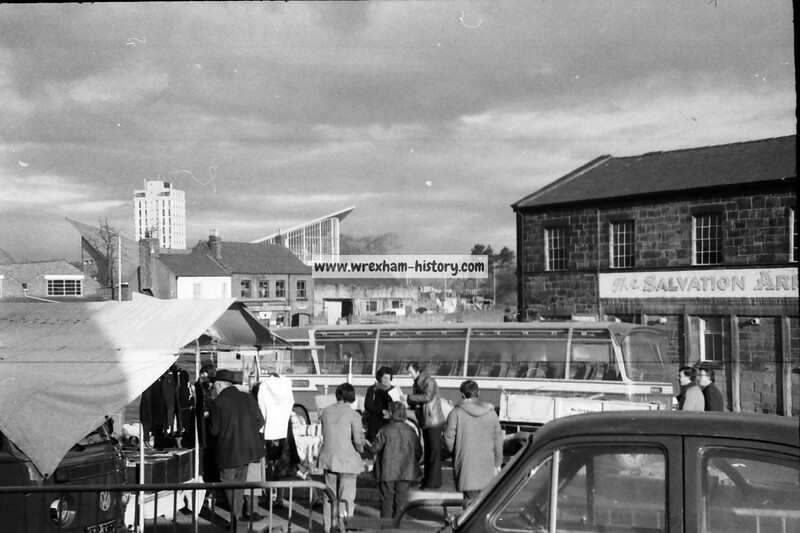 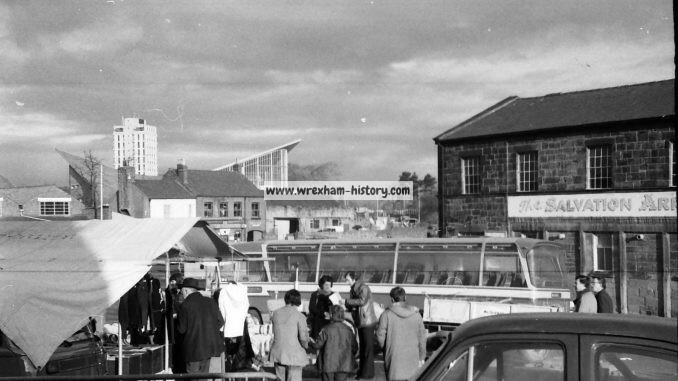 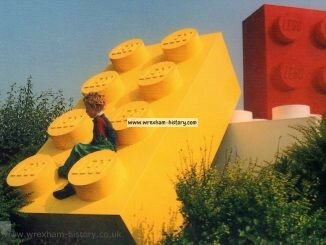 A brief history of Wrexham.